Our team is made up of time-served professionals with decades of experience in preparing the books for businesses in all sizes and across a range of industries. You can depend on our team to look after you and your business. 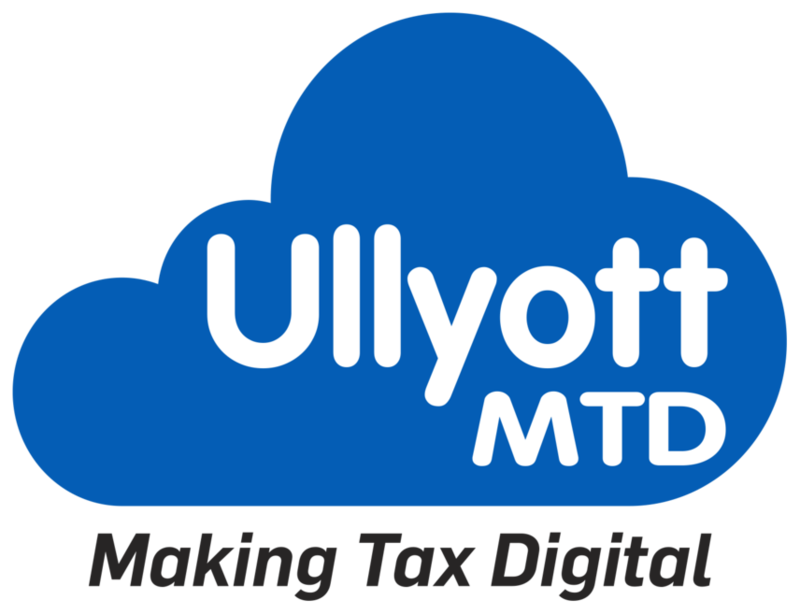 Ullyott MTD enjoys the full support of its sister company Ullyott Chartered Accountants – an independent firm of Chartered Accountants and Business Advisers in Driffield. Whatever your requirements, you can come to Ullyott in the confidence that you’ll benefit from the right, expert advice. By integrating your business with the Xero platform, we’ll ensure you benefit from complete visibility and control over your business finances and tax obligations. Benefit from real peace of mind and powerful business intelligence to help you make the right decisions. Our service is built around your requirements. 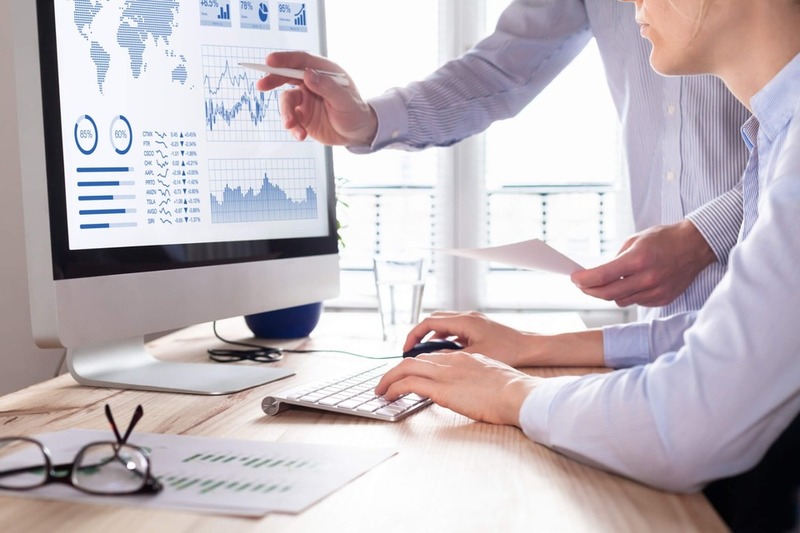 Whether you want help with setting up the right system for MTD, or complete, end-to-end bookkeeping support, you can choose the package that suits your business and budget. We’re experts in Xero - an accounting software platform that’s fully integrated with MTD requirements. From Xero setup, to managing your books through the platform, we’re here to help streamline your systems, making the transition as easy and painless as possible. With clear, competitive pricing on high quality professional support and expert bookkeeping advice.